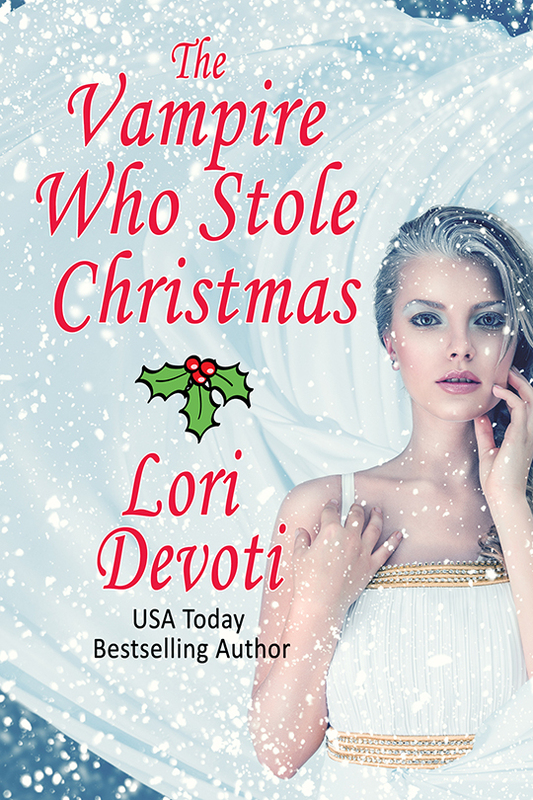 A wooden stake driven through the heart kills a vampire, right? Well, hell. A stake through the heart would kill most things. There must be more to it than that. hawthorn) was best for this. In the popular culture, the process became more general even as the target grew more specific. Any sort of wood penetrating a vampire’s heart would stop him. Later the rules loosened even more, so that anything driven through the heart, from a rapier sword to a car’s radio antenna, would do the trick. Essentially, it seemed, the heart is where the vampire is. If you accept the vampire as a supernatural entity bound by rules that have nothing to do with biology, this is fine. However, the moment you begin applying logic to create a rationale where this works, you run up against the simple fact that piercing the heart of any living creature will, in fact, kill them. George A. Romero’s marvelous 1977 film Martin explicitly makes this point (no pun intended). When I began writing my upcoming novel Blood Groove (Tor, April 2009), I needed to both slay and then resurrect my vampire protagonist, Baron Zginski, all within the first chapter. I decided that for my vampires, the power source for their undead existence was located in their hearts. They could repair damage to any other part of their body, but once the heart was destroyed, that was it. It was an ironic reflection of their mortal existence. I also decided that the vampires, like most mortals, wouldn’t know that much about how their bodies really worked. After all, how many of us really understand the process that takes oxygen from lungs to tissue, or how our pancreas helps break down sugars into energy? Unless you also give your vampires supernatural knowledge, they wouldn’t know, either. Like mortals, vampires operate within the boundaries of their own experience and what they’ve been told by sources they trust. The one new source of information that rose to prominence while Zginski was in limbo, was the movies. So when he wakes in 1975, he meets other vampires who know about themselves only from vampire B-movies. They sleep in their coffins, think they must kill each victim and believe they would die if exposed to sunlight. They have, needless to say, a lot to learn. And that’s the beauty of vampires. They can be anything, and more than one thing. As a metaphor they’re limitless, and as a figment of our collective imagination, we never tire of them. I certainly haven’t. Visit Alex on the web at AlexBledsoe.com. I like how you create your own rules from teh mythology surrounding vampires. As long as you are consistent you can tweak them any way you want. Your books sound awesome, alex. But..umm..vampires aren’t considered supernatural anymore. I was reading an article, and I wish I could find it, that says werewolves, fairies, vampires, angels and the like, are considered preternatural beings now, not supernatural. Otherwise, books sounds awesome. Adding it to my to at least read list. Hey, Lou. You’ve found one of the very reasons I set my novel in 1975; I wanted old-school vampires (i.e., pre-Anne Rice) that hadn’t been over-thought into literalness. And I hope you like the book! Such a great point, and it expresses what I’ve been trying to articulate, ineptly, for so long. Wonderful post! Your book sounds great. My wishlist just keeps growing and growing. Awesome post, Alex! It’s great to see a little slice of how your creative process works. I agree 100000000% ! I honestly dislike what Anne Rice did to vampires. My best friend and i have talked about the whole steak in the heart deal before. We figured it was about the same for witches when they tried to drown you if could swim they still killed you and if not you would just drown. i guess your pretty much screwed either way no matter what you are if someone puts it in there mind to kill you. I am one of the lucky ones. I have had the pleasure of reading Blood Groove and it is amazing. It is one of those books you cant put down because something might happen before you get back to it. I am actually reading again as we speak- just in case I missed something. :) Hope everyone enjoys as much as I did/do. Blood Groove sounds really good! Kudos for working in the equivalent of one of my favorite science fiction devices—suspended animation. I always wondered if the wooden stake thing had started out as a preventive measure; I mean, stakes are kind of designed to be driven into the ground. Great books! I can’t wait to read one. Enjoyed your post! Blood Groove sounds like a definite must read. Thanks to everyone who came by and visited, and to Lori for having me as her guest. See you in the spring, when Blood Groove hits the shelves! Sounds like a good book, Alex. I agree, an authors can make vampires be so many things, and I like reading all the different takes. You bring up a good point about applying knowledge of biology to slaying vampires. Your book sounds interesting, especially the first chapter. This is an interesting new take on vampires. It’s rare that they have something to learn, except for just-turned vampires. Vampires are so malleable and there are so many amazing ways to represent them. This sounds like a great book! What an interesting take on vampires. Will be watching for this one! 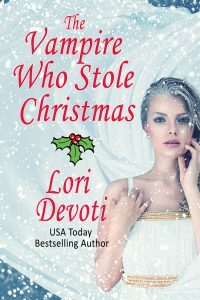 I love reading all the different takes authors have on vampires! Makes things interesting! Hi Alex~ I think that this sounds really intersting especially how they gather their knowledge from movies. I am adding this to my list…that just keeps growing and growing! I really like that premise. It’s very logical.